Today, I’m writing about a song that I’ve been bumping on heavy rotation for some time now. If you find yourself in the mood for a chill and relaxing vibe, keep on reading, because this one is for you. 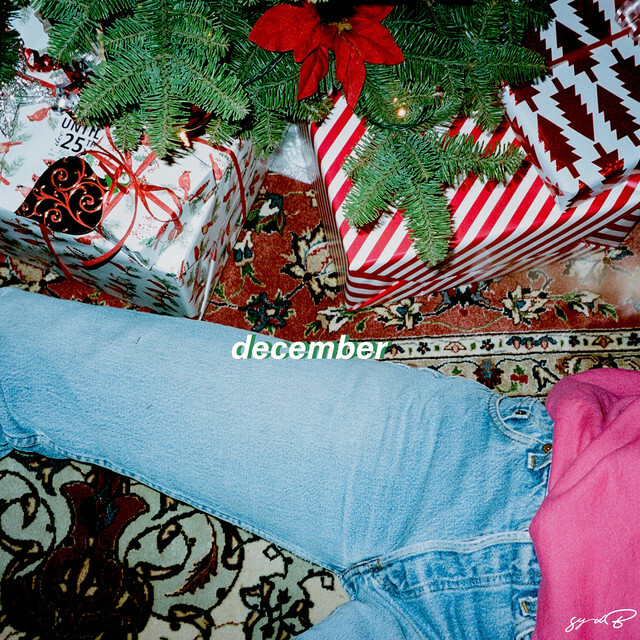 “December” is a track by 21-year-old singer/songwriter, Sydney Basket, who goes by the name of Syd B, and quite simply, it’s one of my favorite discoveries that I’ve made as of late. After two years of making music on her own, Syd decided to start her art project back in 2017 and hasn’t looked back since. That said, throughout the song, The LA native sings about her longing for “something better’ during the month of December. syd B is the type of artist who steers clear from the status quo, which is something you will notice when you hear her storytelling throughout the song. The smooth ambience created by this simple yet mesmerizing production is something that should be cherished, and equally as impressive are her velvety vocals. In this track, syd B is fighting for better times, which is something that we all should do. If you want to be whisked away to LA in the month of December, make sure you check out the song below, attached in the Spotify link. Additionally, if you’re a fan of this track, make sure to give syd a follow on her social media accounts here and here.